CRT Performance is Norwalk's one stop shop for Corvette performance. 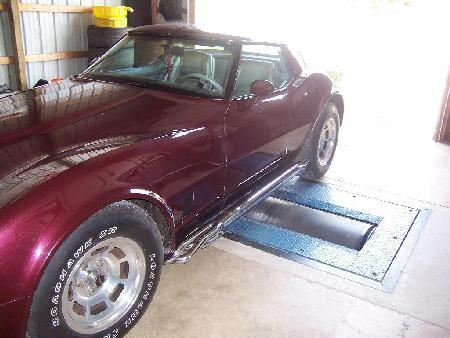 From the earliest years right through the new Z06, we've worked our magic in the shop, on the rollers or both. From mechanical fuel injection to modern electronic fuel injection; from cross-fire to supercharged, from gears to new engines...we've got the skills to make it corner better, run faster and look slicker. We're just not a bolt-on shop though...we can handle the custom modifications with the care and attention to details that Corvette owners expect. Nothing matches the instant torque of a positive displacement supercharger...and Kenne Bell builds the best in the industry! 2001-2004 LS1 Corvettes including 2003-2004 Z06. 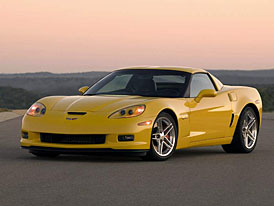 2005+ C6 Corvette kits coming soon! • Instant full boost / P & Torque at any rpm - 2500 up. • Twin Screw efficiency (cooler air charge temp, lower parasitic loss). • Self contained oil supply. No drilling holes in oil pan. No oil lines. • Doesn’t use oil from engine for supercharger. • Looks factory with same driveability as stock. 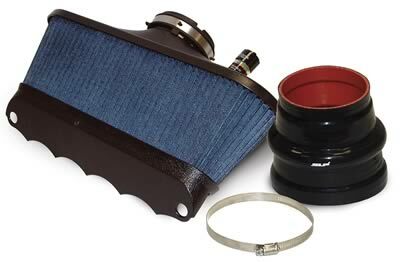 • Bar and plate intercooler - more efficient than tube and fin. • Polished or black satin. 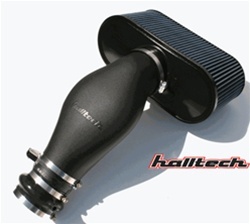 Vortech centrifugal superchargers for the 2005-2007 LS2, 2008 LS3 and 2006-2008 LS7 Corvettes. 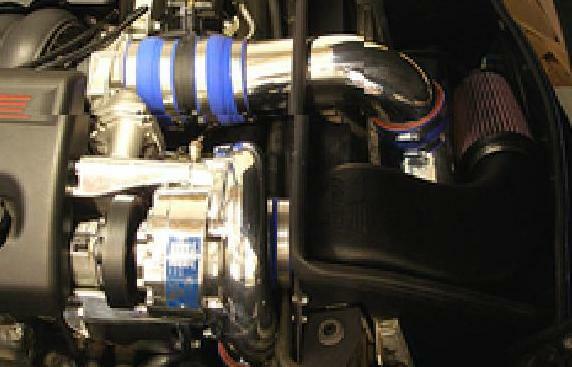 Procharger high output centrifugal superchargers for the 2005-2007 LS2 and 2008-2009 Corvettes. With too many on the market to even attempt to list, suffice it to say that we can provide whatever intake floats your boat. Callaway, Volant, SLP, Breathless, K&N, Halltech, Granatelli....and more. With the LS2, LS3 and LS7 motors being some of the best Detroit has ever made, its hard to bolt-on power over what the Corvette delivers straight from the dealer. However, these cars respond very well to the improved breathing provided by long tube headers and a free flowing exhaust. CRT Performance recommends Stainless Works as our preferred system, but we have access to nearly every other brand on the market such a Kooks, SLP, Corsa Performance, American Racing Headers, and many more. 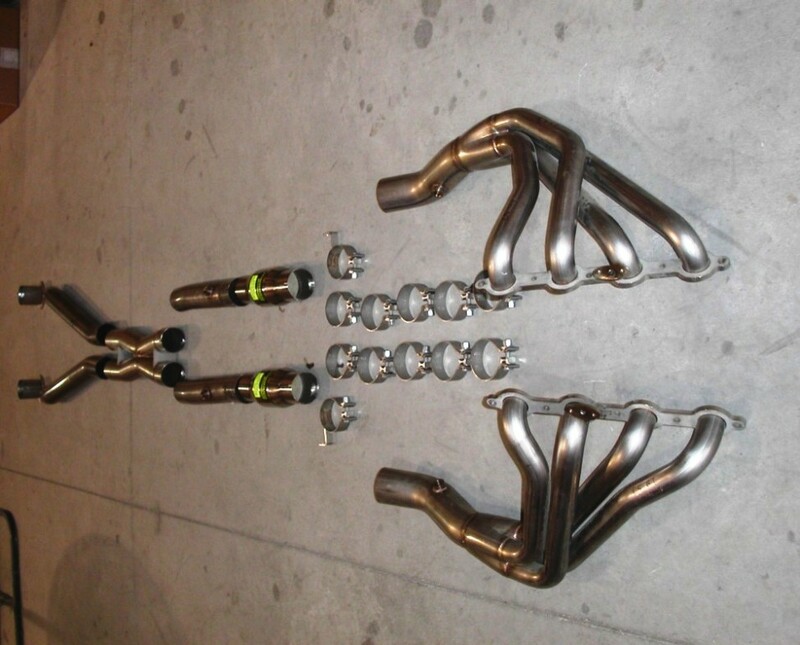 We even have short-style header options for those that don't want to stray too far from the factory exhaust. If you've never seen the Stainless Works products up close, you really cannot appreciate the beautiful stainless steel, TIG-welded construction that results in a fit and finish that is second to none. 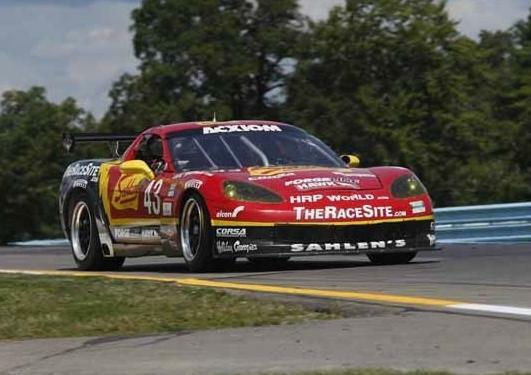 Let CRT Performance help you with everything else that is Corvette. From replacing worn body mounts on restoration projects to gears and clutches on the late models. We can help you select the right cam, upgrade your suspension or just service your factory pieces. 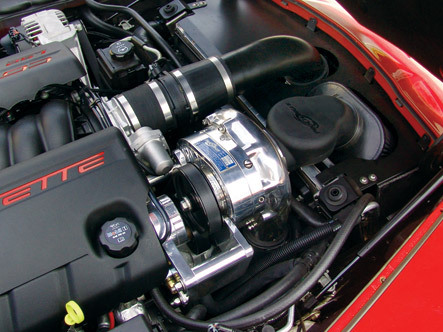 CRT Performance can custom tune your Corvette for optimum performance. For the late model Corvettes, we use HP Tuners. With HP Tuners, we have the flexibility to recalibrate from the mild to wild, including options for speed density tuning up to 3-bar. 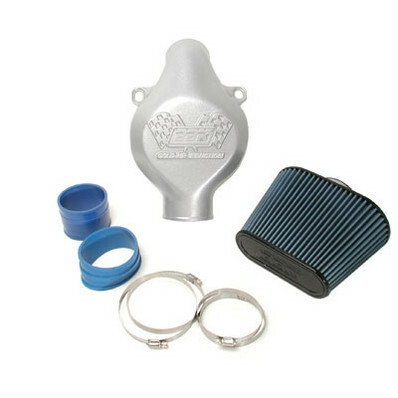 If you've got an older carbureted or a custom EFI Corvette, not to worry. We've seen everything from the 1960 mechanical fuel injection systems, to Holley or Edelbrock retrofits, to standalone Accel DFI systems. 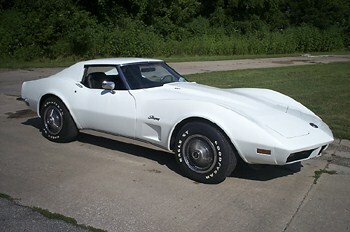 If it's packed in that ever-so-unique Corvette fiberglass, we can handle it. Call and discuss your goals, we'll help you sort out the options!